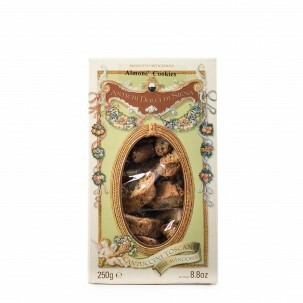 Across Italy, we take our cookies very seriously, whether krumiri in northern Piemonte or cuccidati in southern Sicilia. In central Toscana, we eat cantucci, the traditional crunchy almond cookies. Oblong, dry, and nut-studded, cantucci are often called biscotti in the United States. While this isn’t incorrect, "biscotti" is the generic term for all "twice-cooked" cookies in Italian. 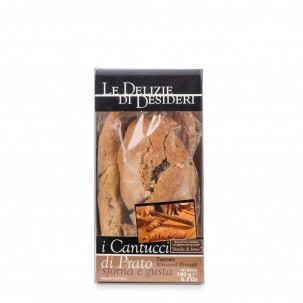 Cantucci, on the other hand, specifically originated in Prato, a small city in Toscana. Like many Tuscan products, the delicious cookie evolved out of need: being twice-baked, it could be stored for longer periods of times. Learn how to enjoy cantucci like the Tuscans with our five-step guide! 1. 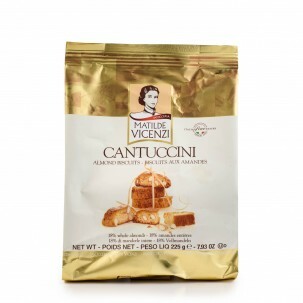 Procure the cantucci. 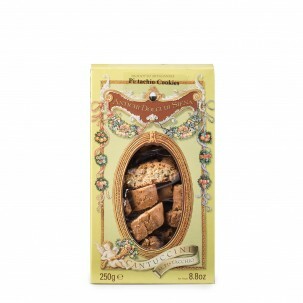 At Eataly, we have a wide selection of the crunchy cookies, baked according to ancient traditions in Toscana. After you taste the authentic Tuscan variety, try baking your own (get the recipe here!). 2. Pour a drink. Traditionally, Tuscans serve cantucci after a meal with Vin Santo, a sweet dessert wine that perfectly complements the not-too-sweet cookie. 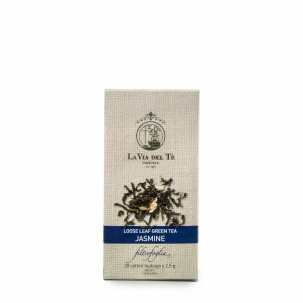 The cookies also pair well with rich coffee or herbal tea for a delicious afternoon pick-me-up (or even a sweet Italian breakfast!). 3. Pick up a cantuccio. Holding one end of the cookie, immerse an inch or two of the other end in the drink. Let it soak, picking up the liquid, for at least five seconds. 4. Eat. 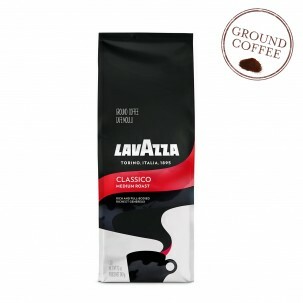 Bite into the softened portion of the cookie, savoring the lightly sweet, buttery, and nutty flavors juxtaposed with the taste of your beverage of choice. 5. Repeat. Pick up another cookie, and dunk. Repeat as many times as desired.